The Salt Lake City Department of Airports (SLCDA) invites artists and artist-led teams to submit qualifications for The New SLC Art Wall as part of their Airport Terminal Redevelopment Program. 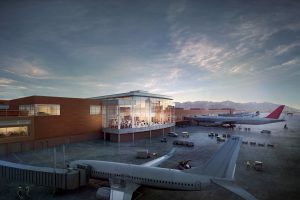 The Salt Lake City International Airport is evolving to meet the region’s growing needs and demands of the Airport’s role as an international hub. 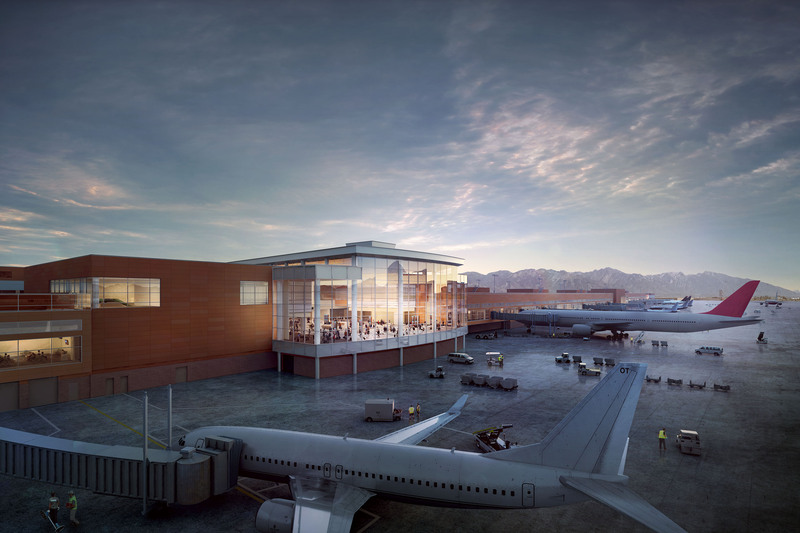 The New SLC Airport will be built in two phases, with the first phase set for completion in 2020. The SLCDA has contracted with a national public art consultant to develop a comprehensive art master plan, which includes the Airport’s New SLC Art Wall opportunity. ELIGIBILITY – Open to all professional artists and/or artist-led teams based in the United States regardless of race, color, creed, gender, gender variance, sexual orientation, national origin, age, religion, marital status, political opinion or affiliation, or mental or physical disability. Artists residing in Utah are strongly encouraged to apply. SUBMISSION REQUIREMENTS – All applications must be submitted through the CaFÉ™ website. View the complete Request for Qualifications and apply here.